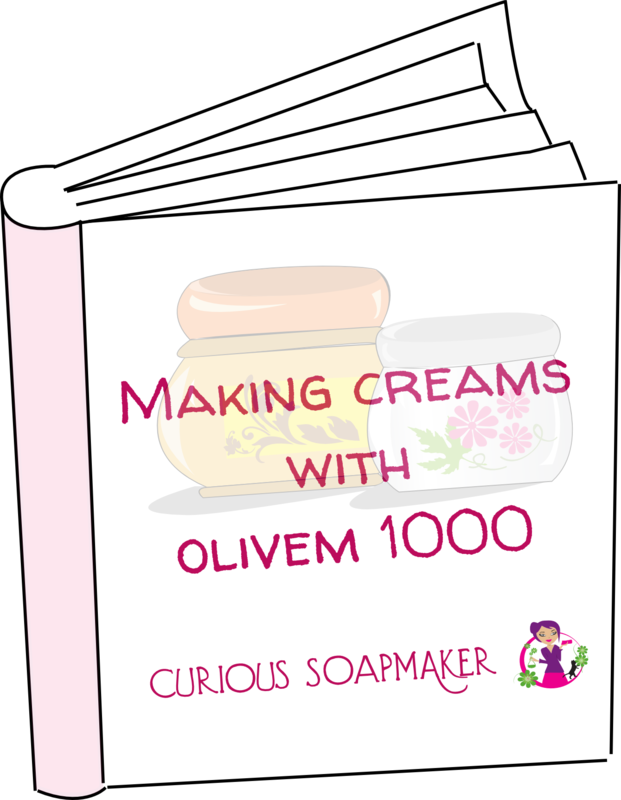 « Curious Soapmaker selected in top 50 best soapmaking blogs! I have been receiving requests from you to post a recipe on LUSH shower jellies. 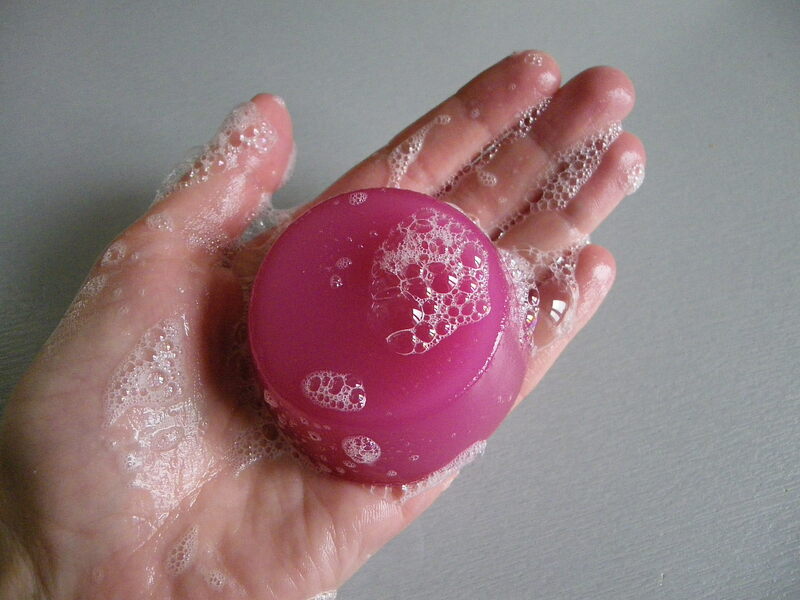 To make it foam, use liquid soap instead of water, or add a surfactant to your water. You might know that gelatin is mixed with liquid soap in many homemade recipes to get a shower jelly, however, I am a vegetarian so this is not really an option to me. Moreover, based on my experiments with agar agar (see below), the vegan substitute for gelatin, I think that such a jelly can disintegrate very fast upon using! Colour 42090 – makes it blue! What is the role of glycerine and propylene glycol? Can we use other gum instead of carrageenan? I saw that carrageenan gum is mixed with glycerine, which was quite interesting. First I thought it was to help the carrageenan dissolve more easily and this is what led me to the idea of using glycerine to dissolve Xanthan gum (see my post on How to dissolve Xanthan gum). I performed a series of experiments to find whether carrageenan can be substituted for other gum and which percentage of gum is necessary to get the best consistency. I played with glycerine, too, to find out if it is necessary. I tested xanthan gum, agar-agar and carrageenan and tried different quantities of glycerine and used sodium coco sulfate in pellets as my surfactant (SCS). – Bottom left: 50% glycerine, 10% SCS, 4% Xanthan gum, 36% water. Not transparent, spreadable. It appeared to me that glycerine makes the consistency more elastic, however, even very high proportion of xanthan gum (8%) did not result in a jelly. I tried these two simultaneously – both are making a jelly. They are both seaweed extracts, however their jellies have different consistencies. The jelly of agar agar is less elastic. Given the recommended % for each gum, I understood that a double quantity of carrageenan is needed to get the same consistency as agar-agar. 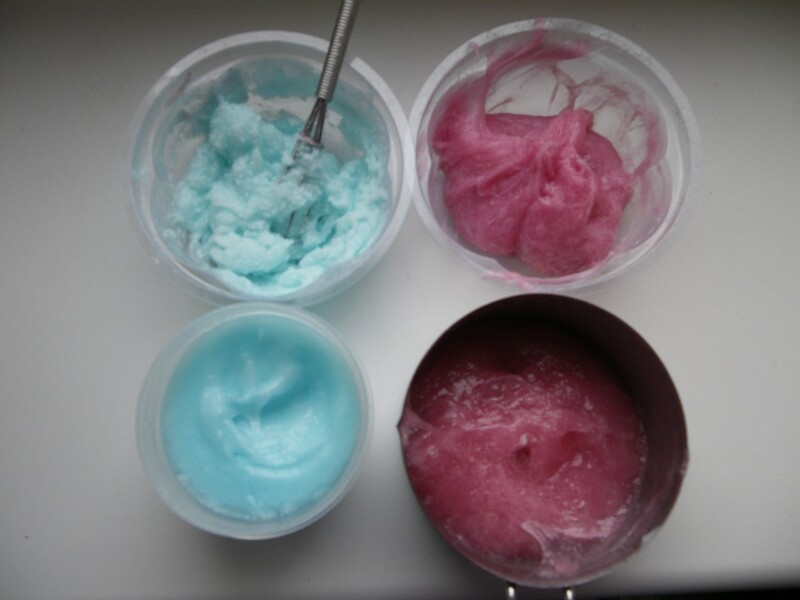 When working with different gums to thicken / gel your product, you need to know how are they used, as it is very different. Xantham gum, for example, thickens immediately, without the water needed to be warm, while agar agar and carrageenan need to be bring to boil and mixed well. This test definitely confirmed the importance of glycerine in the consistency – it makes the jelly elastic! After I did the experiment, I found online multiple LUSH patents, and the one named Cosmetic Product Comprising a Seaweed Extract, in Particular Carrageen. The inventors hereof have discovered that the inclusion of monopropylene glycol, mixed with the glycerine, has a remarkable effect upon the consistency of the jelly, resulting in the jelly having a durable and almost rubber-like texture. The jelly is much firmer than a conventional jelly and readily holds a shape imparted to it, for example by moulding. 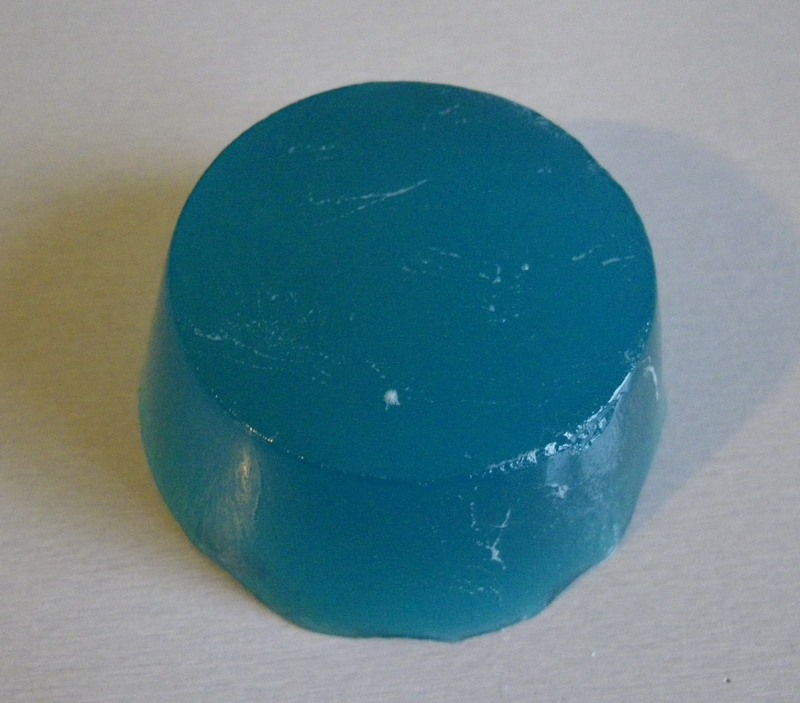 I found the propylene glycol unnecessary to make a firm, moldable elastic jelly that is well used in the shower. These are very simple recipes that work. Both agar-agar and carrageenan are usable, however the carrageenan gives a more resistant and elastic jelly. Heat water and SCS until SCS dissolves. Mix glycerine and carrageenan and mix in the water and SCS. Bring the to boil and stir well. Than add colorant, preservative and fragrance and pour in the mold. Let harden. Mix glycerine, water and SCS – heat and let SCS dissolve. Then mix in agar-agar, bring to boil and stir well. Than add colorant, preservative and fragrance and pour in the mold. 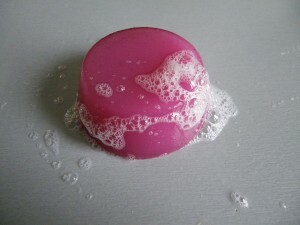 Let harden – attention – if you put it on a soap, it will disintegrate where it touched soap, because agar-agar does not work in alkaline conditions. This entry was posted by evik on October 22, 2013 at 22:19, and is filed under bath, cosmetics making, LUSH-like. Follow any responses to this post through RSS 2.0.You can leave a response or trackback from your own site. Hi Anna, thanks for sharing your experience! After some time of using my shower jellies, I must say that I see a difference from the one of LUSH – mine is more resistant, didn’t loose its consistency and did not break at all! 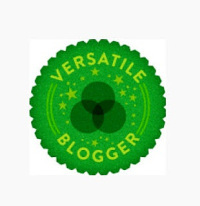 I’m new to your blog, but I’m looking forward to exploring your archives- that was an excellent & thorough post! At this point I’m just trying to make a clear stiff gel stick, so I left out the soap, fragrance and preservative. First off which type of carrageenan did you use (kappa, iota?)? Also after boiling there are alot of fine bubbles in the gel. I stirred it in the mold, which got out the large bubbles, but the fine bubbles are still there. I tried pouring through a sieve to de-gas, but it gelled in the sieve and wouldn’t go through. I notice yours does not appear to have the bubbles. How do you get them out? If I added a small amount of surfactant, would this help. I work in a lab and have poured toxic acrylic gels. We used to degas by vacuum filtration through a membrane filter, but this gel sets so quickly, it doesn’t appear to work. Sorry for a very very late post but recently only I came across this wonderful site and tried the above recipe with Carrageenan. I have used SLES in place of SCS and its around 6 %, rest of the ingredients are same. Can you please tell me if it is going to get hard or remain soft like Jell-O???? I have used SATIAGEL VP 508 from Cargill, the initial results look good with a typical jelly like consistency. If I have to increase the hardness do you think I should push up the percentage of Carrageenan and if this Carrageenan is the right grade I have used???? One last thing, can teh glycerin be replaced with water to reduce the formula cost???? Thanks again for this wonderful site. Hi Waheed! I am not sure what difference it makes using SLES instead of SCS, but if you say it made a difference, than I would increase the carrageenan by 0.5%. Did you boil it for a while? Carrageenan really needs boiling, otherwise it remains mushy. I do not really know Satiagel and have hard time to find something about it online, what kind of carrageenan is it? Thanks a ton for replying to an old post, btw I got the product right and perfect. Your recipe worked fab, since I didn’t have SCS I used SLES (70%) and it is great. I used fragrance, preservative and colorant as well, it turned out to be fun and it feels like some achievement. So just to inform you that if someone wants to replace SCS with SLES it can be done with no hassles at all and it would be a great product. I added upto 7% SLES in the final formula. Now I am planning the same jelly with pumice/ walnut shell so that we have a scrubbing soap jelly soap. thanks again for this great recipe. Check the link below and you would know the type. Hello Evik, great blog, so much to learn, thank you so much for sharing your knowledge! Evik, which mould/mold have you used for making jelli? Which would be the best for jellies- the plastic or silicon one? Can you tell us how didi you unmould the jelli and did you use something to wipe your mould with before you poured the jelli in to the mould? Looking forward for fast reply! Hi Irina, I used silicon mould and did not use anything to coat its surface before I poured in the jelly. It was very easy to unmould. I was wondering if you could help me, please? We have an essential oils or synthetic aromatic oil to add the smell to our creations. But they are oils and , as you know, oil+H2O= milk- giving cloudy and/or milky result. My question is- is there anything, NOT oil based that is smelling nice, we could add to avoid cloud/milk and in order to our creations smell good? Thank Evik! I was wondering if you could advise water, well not oil based scents/fragrance that we could use in our creations to preserve the clarity of end product? Hi Evik, I have just started making my own cosmetics a few weeks ago and I came across to your blog yesterday and I think it’s absolutely brilliant! Thank you so much for sharing your recipes and experimental success and failures with everyone! This shower jelly recipe looks pretty awesome – I just have a couple of questions. Does the shower jelly over dry the skin? Can this also be used as shampoo jelly? Also right now I am in New Zealand and I will be moving to the UK in a couple of months – do you know any good wholesale suppliers for cosmetic-making ingredients over there? it did not overdry my skin, and mine is pretty sensitive, however, I cannot talk in general. In UK I know gracefruit.com, although they don’t have all the ingredients (e.g. oxides for some reason). This is a wonderful and very interesting site. I was about to make this recipe and was wondering what one would use as the preservative? I didn’t see it listed in the above. If I leave it out will it effect the stability of the jelly? Hi Kelley, well, some preservative soluble in water if possible, or in emulsions, since there is no oil fraction. I would try Cosgard or Naticide. Hi I just found your blog and can’t wait to try this recipe. Where would be the best place to find and buy the agar agar and carrageenan? Why you did not consied using the Acacia gum (Arabic gum) for this project? Hi! Awesome post! However, im not so good with % and I found it a little confusing… Could you explain it in measurements? If you have the time to explain the recipe to me, it would be great if you could tell me the ratio of soap to water (SCS substitute) Please get back to me ASAP because this was the only vegan recipe for shower jelly I could find and im really excited to make it. I am wondering if you tried to use Sodium Cocoyl Isethionate instead of the Sodium Cocoyl sulfate? First of all thank you for making so interesting soap site! It is very helpful! 🙂 I’ve been working on with this carrageenan recipe for quite long 😀 I don’t have SCS as a suractant. Instead I use 30 % of Coco Glucoside or Decyl Glucoside the liquid one. My problem is that the jelly mixture doesn’t harden even if I use 6 % of carrageenan. I first mix glycerin and carrageenan, and later I add water, and then the liquid surfactant, then I bring it to boil, and later I add the other ingredients colour etc.. Does it matter what surfactant I use? Also what is the right phase to add it? where do you buy all the products used in the carrageenan recipe? Thank you for sharing your passion with us! You did such a thorough, wonderful job experimenting and documenting this recipe! You are amazing! I have a couple of questions tho….what kind of preservative did you use, and the SCS, was it liquid or powder/ noodle dry type? When you use lecithin as emulsifier in your recipes, do you use liquid or dry powder lecithin? By the way, I tried to make the homemade emulsifier with stearic acid, glycerine and vinegar, but increased the recipe to 4 oz, boiled with vinegar for over an hour, and it completely failed! I dont know what I did wrong. I would love if you have time to answer my questions above…! I tried several times before using gelatin n agar. But its a failure. Will try ur recipes soon. Btw is the jelly soap need to be refrigerated all the time? Agar agar doesn’t gel in alkaline solutions. Hand made soap is usually alkaline, have you check th pH of your soap? Thank you for this post. I super appreciate your scientific approach to soap making and I am very impressed. But, for the lay person like me I cannot figure out how to put the percentages you listed in the recipe into practice. Could someone possibly help me understand in cooking measurement? Thank you! hi Evik, I read from another blog that propylene glycol is necessary to make the jelly more durable and rubbery, so it stays intact in the shower for months, but you said that it is unnecessary?? can you explain it more? and if we use the propylene glycol, what’s the formula? I was looking for an answer for the same question. Did you get to find out?? Love this post- I think I’ve made around 50 of these experimenting with carrageenan, Castile soap and glycerin etc. Noticed the gelatin works fine with Castile but I cannot get it to work with the vege gel. Think my Castile maybe too runny. Anyway for those of who struggle with the percentages like I did to start with, you decide on how much you want to make so say 200 mls, for each ingredient you work out the percentage so for the glycerine 50%- you would either press 50 then the % button on your calculator and times that by 200 (the quantity of your overall jelly) so that would be 100g. Or if you don’t have a percentage button, you would do 50 divided by 100= 0.5 and times that by your quantity you want. Whichever method works better for you, you do that process for each ingredient using the same overall quantity you want to make (in my case 200 mls) hope that makes sense! Can SCS be replaced with SCI? I make primarily for my girls who have sensitive skin but am considering branching out to my local markets and festivals. Hey, can i use castile soap instead of SCS? Hi Megat, no, carageenan does not work with it. I haven’t find a recipe for jelly with liquid castille soap. Hi Evik! Could you please tell me where can I buy carrageenan and which type you used? Also, do you have to make up for water evaporation from dissolving the sls and how? Thanks! I´m sooo looking forward to trying this. We tried your jelly recipe with carrageenan. The mixture became so thick at such a high temperature, I could not get the liquid germall 2 in – at 132 degrees the mixture was nearly solid. Does the mixture need to be brought to a boil? I let it be very hot (near or at boiling) for 5 minutes. Was that too long? I used 2 percent as your recipe indicates. I used Kappa carrageenan – I don’t know if that makes a differenct. It looks beautiful and the texture feels great but Im worried about the germall. Hi, I’m a bit confused with the terminology, I bought glycerine to do the recipe but it’s the solid type, is that right? The liquid one is called “vegetable glycerine” or glycerol so I thought the recipe was calling for the solid one….. am I wrong? Hi Iciar, there is only one glycerine and it is a clear, thick liquid. What you most probably bought is a “glycerine” soap base, which is not glycerine. It is a meltable soap base that contains glycerine. It is common confusion. Hi, i learned there are quite a few types of carageenan. Tried them all but only one worked well to achieve the same result as yours. I am trying to add some PG to achueve a more wobblier jelly soap but have never got a good result so far. How much PG shpuld be added in order to get better results? Hi Juvelyn, you are right, I cannot remember which one it was!